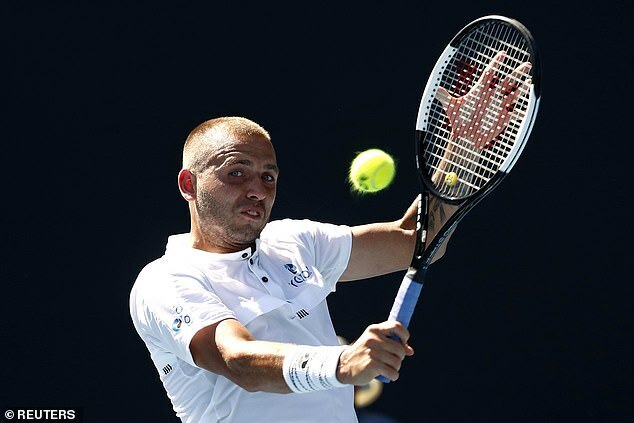 Dan Evans set up a potential second round match against defending champion Roger Federer when he fought through a steaming hot afternoon to make round two of the Australian Open. 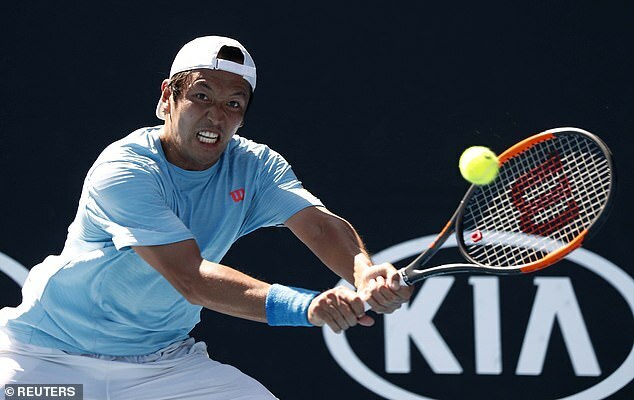 The 28-year-old Midlander beat fellow qualifier Tatsuma Ito of Japan 7-5 6-1 7-6 to win his fourth successive match here. He was left awaiting the winner of the opening evening match between the great Swiss and Uzbekistan’s Denis Istomin, which is not totally a foregone conclusion but an expected victory for the Swiss. 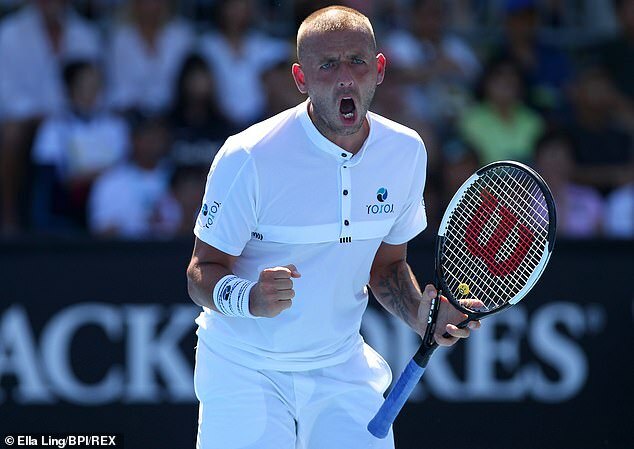 Evans has played Federer before, in the third round of Wimbledon 2016 when he won eight games, but he would at least come into their second round encounter match tight after coming through last week’s preliminary rounds. His first set against Ito was very tight until the Japanese began to play loosely at 5-5, after which he had two treatments for some issue with his upper left thigh. The third set was much closer as the Japanese found his best form, but Evans held on for a tiebreak. At 6-5 he missed a forehand by millimetres on match point and could not get in the rally for the second one at 7-6. On the third at 9-8 he played more aggressively and his opponent ended up shanking a forehand wide. Having come back from his cocaine ban in late April last year the Evans return is building momentum, helped by the fact that he looks in his best shape ever under coach David Felgate. Playing on an outside court with the MCG in the background it was brutally hot, but that barely seemed to bother him.